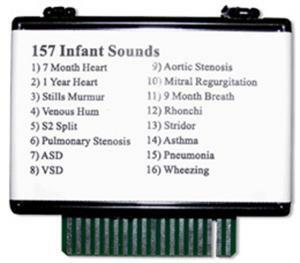 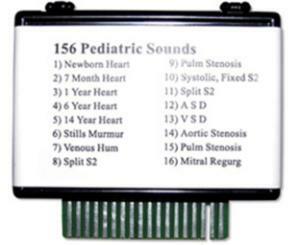 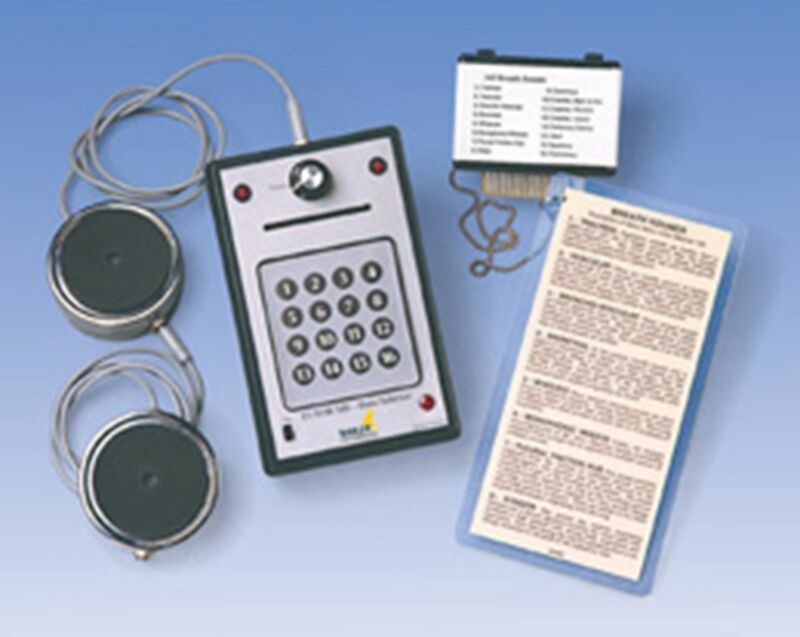 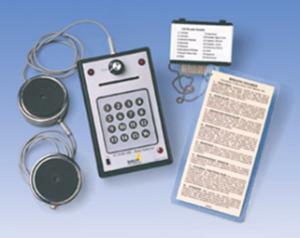 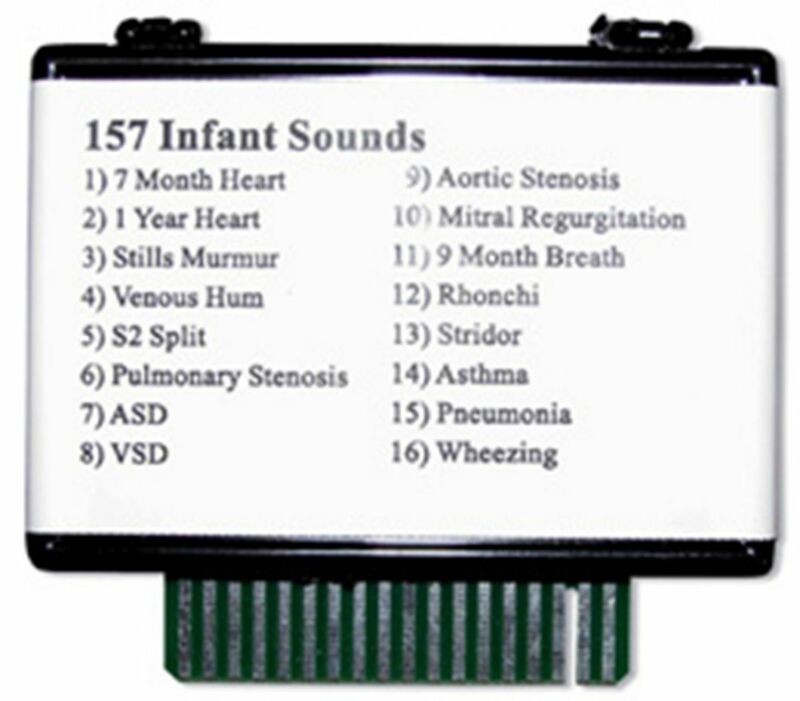 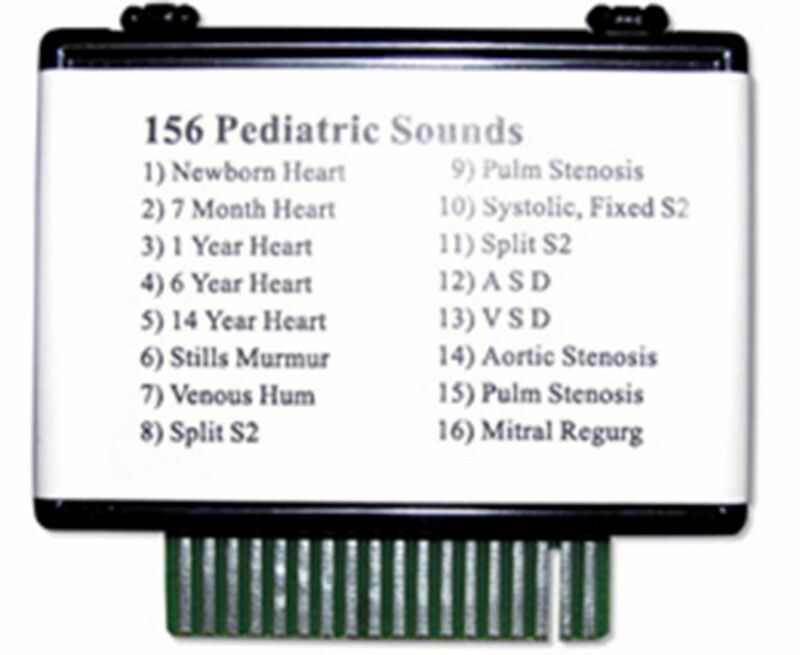 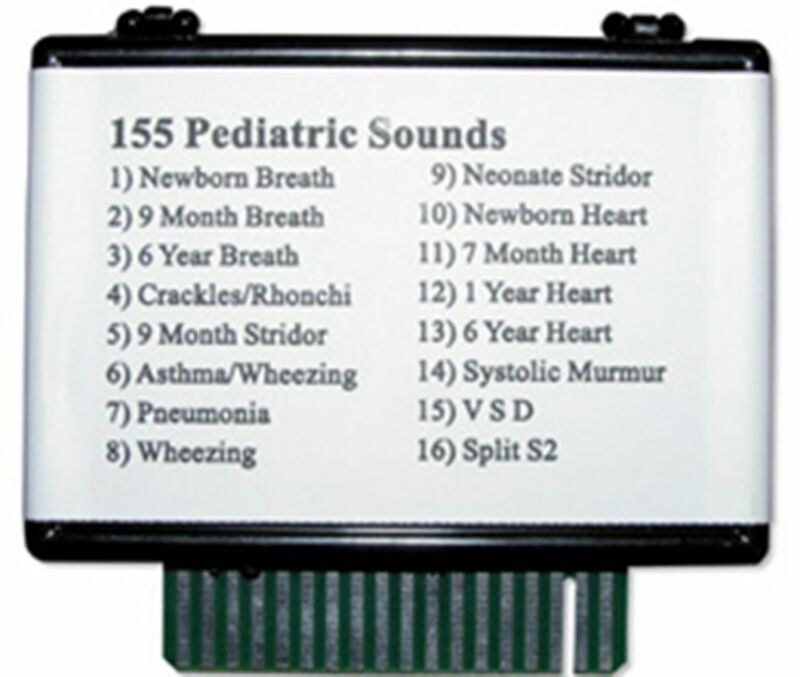 This hand-held device simulates both heart and breath sounds and allows the determination of these by plugging in one of seven different menus, each containing 16 different sounds. 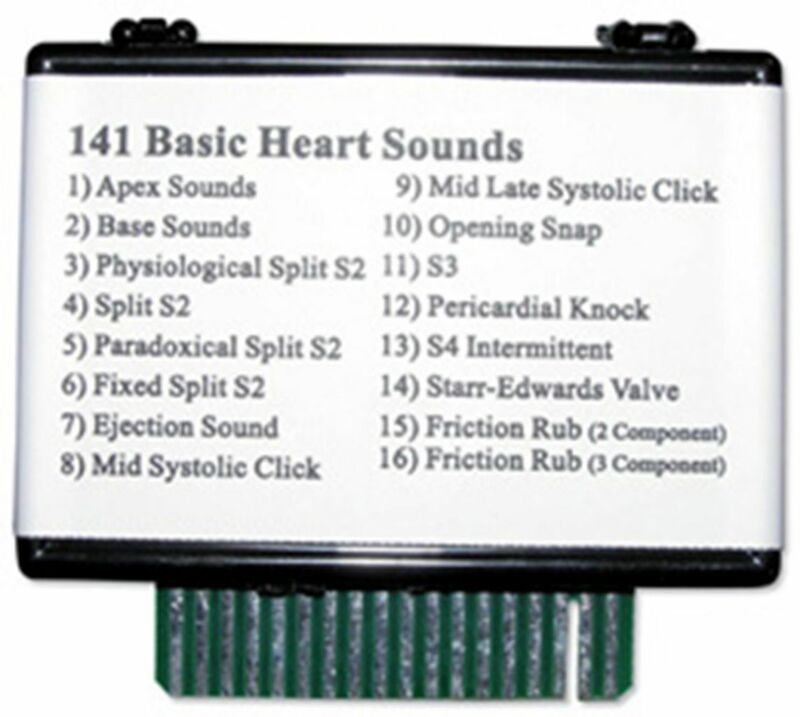 The Heart and Breath Sounds Simulator unit includes two external sounders with which students can auscultate the sounds with a stethoscope. 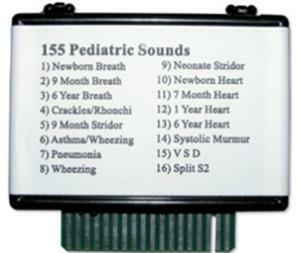 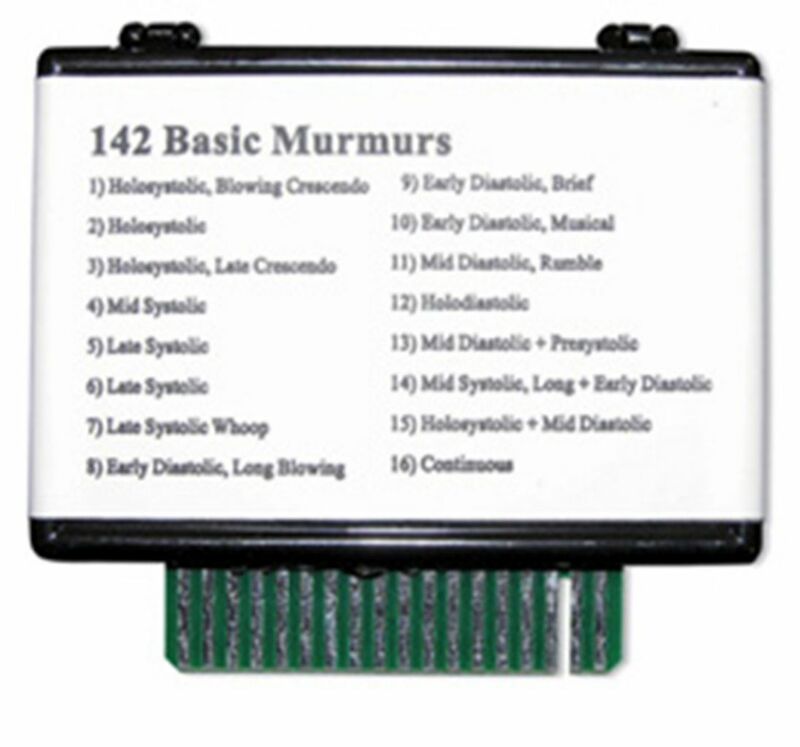 Linking additional stethoscope sounders, up to 15 students can auscultate at the same time. 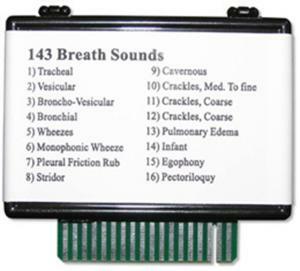 A loud speaker can also be connected. Additionally, the unit has a volume control and two LEDs that illuminate during systole (heart menu) and expiration (breath menu). Virtually maintenance-free, the unit is powered by a 9V battery.